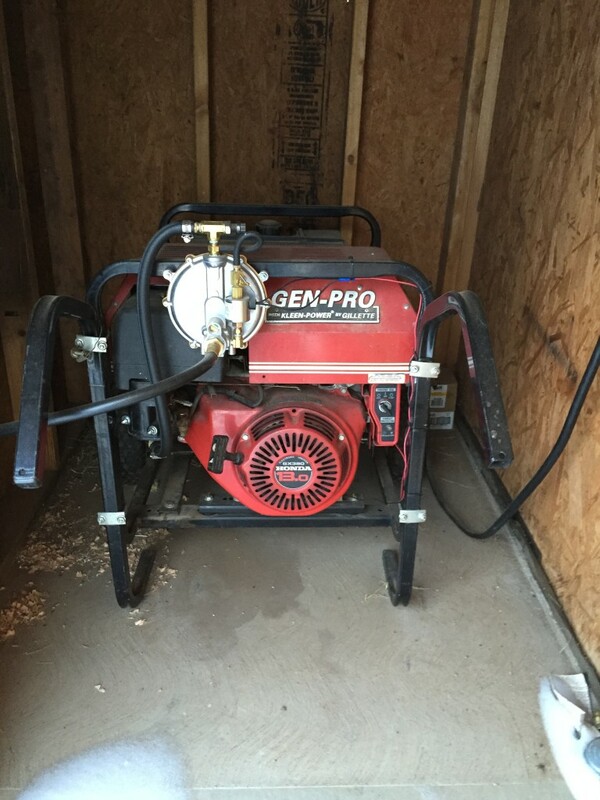 At four a.m. on a cold January day, I found myself staring at my non-functioning propane generator. My wind turbine had stopped working a week earlier, and the wind-turbine-fixer dude couldn’t get out to my place, thanks to the frozen drifts blocking the county road. A few short, cloudy days had reduced my PV solar power, and now my generator just gave a sickly wheeze instead of starting. My batteries were nearing shut-down, and that meant the electric pumps that circulated hot water in my floors wouldn’t work, and that meant that the house would get colder and colder until my water pipes froze. That would be bad. Despite all my efforts (staring, pleading, threatening, kicking), it never did start until the generator-fixer dude was able to make it out and diagnosed the problem–the carburetor had worked itself loose. Not only did that explain the non-starting issue, but it also solved the mystery of why there were bolts lying on the ground under the generator. I’d wondered about that. The water pipes from the outdoor wood boiler did freeze, but that was solved by heat tape and a happy dance (um…long story). It was in this way that I learned that there are limitations to what staring at a piece of equipment can do. 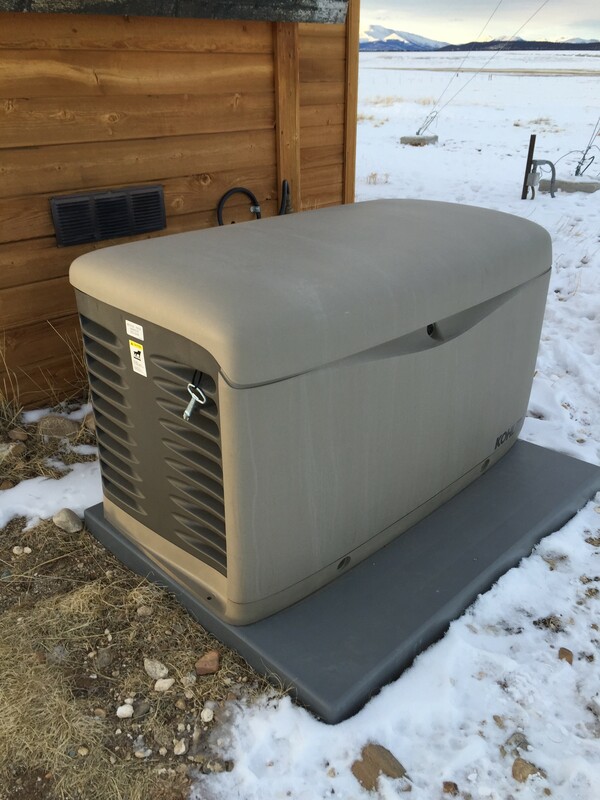 What did work, however, was buying a new generator.